I love finding treats for Venus that are both safe and healthy with all the dangers of imported or contaminated pet food ingredients these days, and being able to find safe treats that contain only one ingredient are like a diamond in the rough! Fresh, conveniently freeze dried and diced into reward size treats, Pro-Treat® is an excellent reward and training tool. 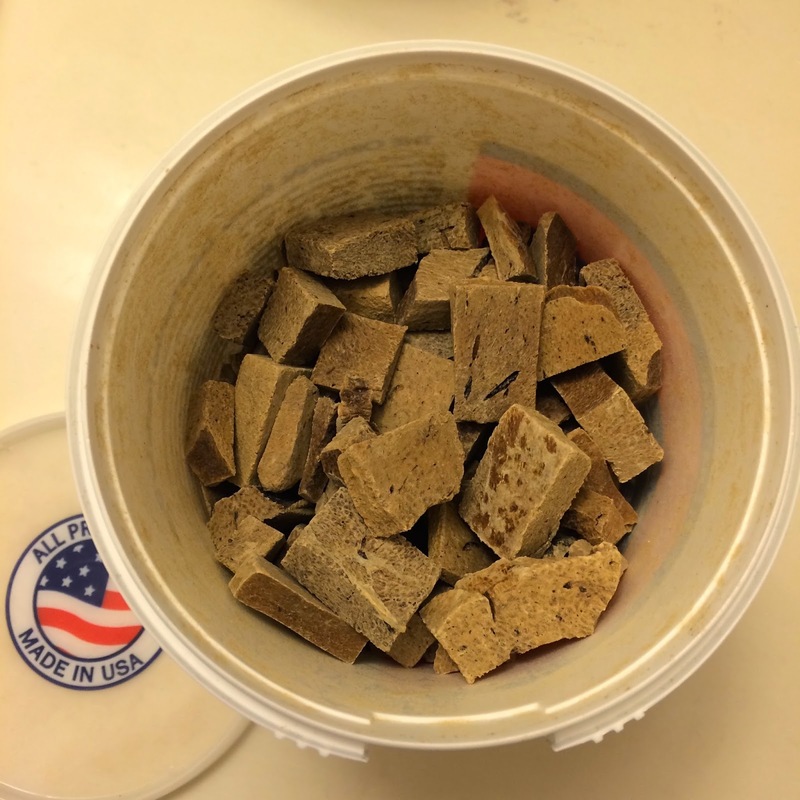 All natural Pro-Treat® has been the preferred choice of trainers for over 40 years due to its convenience and palatability. Our treats contain only one ingredient and are perfect for dogs with allergies or those who are on limited ingredient diets. We guarantee that your pet will absolutely love our treats! We received the Pork Liver treats for Venus to try and she absolutely loved them! This variety contains just one single ingredient: freeze dried pork liver. This is beneficial to anyone looking to feed a quality treat to their pet, but also works well into raw diets and for pets with allergies. This is the perfect choice for any dog! 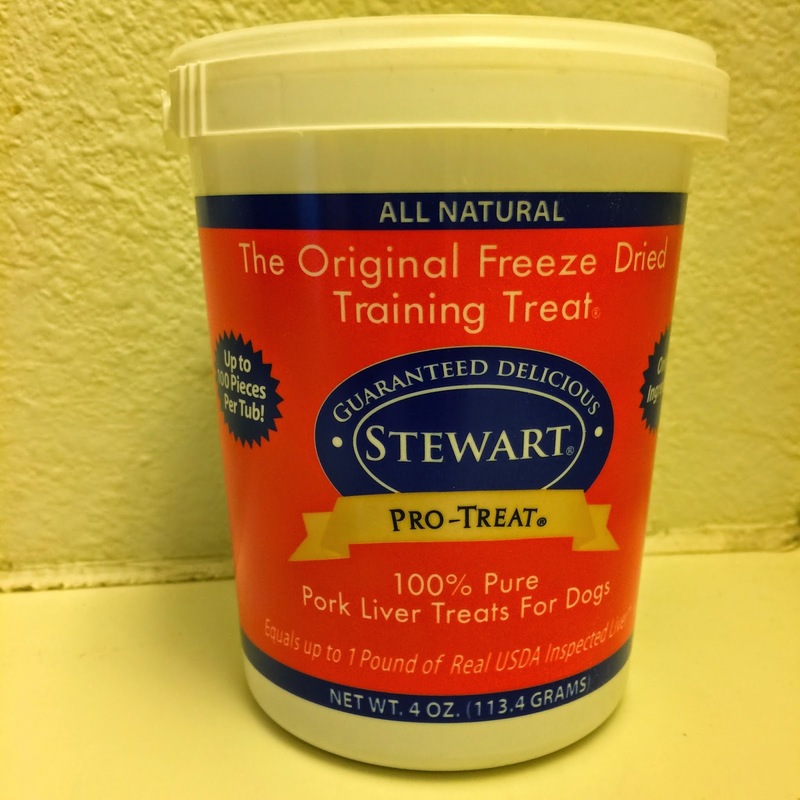 You can find Stewart Pro-Treat 100% Pure Freeze Dried Treats on their website.